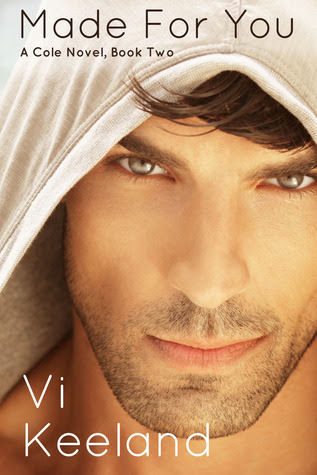 Today is the release of Made For You, book 2 in the Cole Series, by Vi Keeland. We will be reviewing both books shortly! If you haven’t read book one yet, Belong to You, it’s on sale this week ~ go grab a bargain!